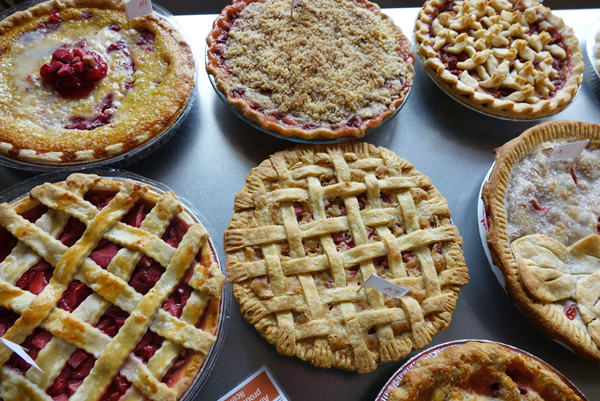 Kitchen Kettle Village showcases all that Lancaster County has to offer — homemade baked goods, jams and relishes, good food with unexpected touches and charming one-of-a-kind overnight lodging in a picturesque countryside. 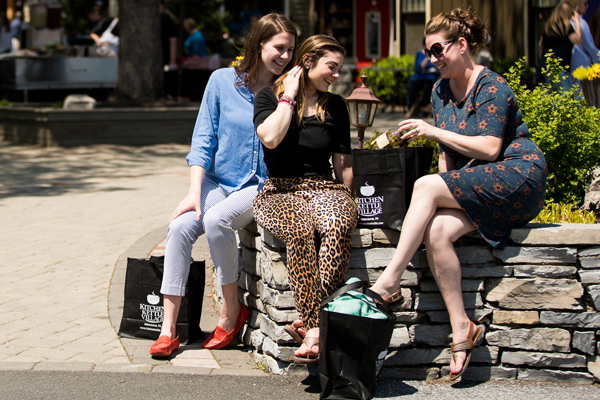 We're also famous for our unique shopping experience, featuring 40 distinct merchants offering everything from locally-made art, pottery and PA Dutch quilts to name-brand favorites like Brighton, PANDORA Jewelry, UGG and Minnetonka moccasins. Visit us today and spend the day or spend the night. With plenty of things to do in the Village and around PA Dutch County, we make it easy to plan a great trip to Lancaster, PA. 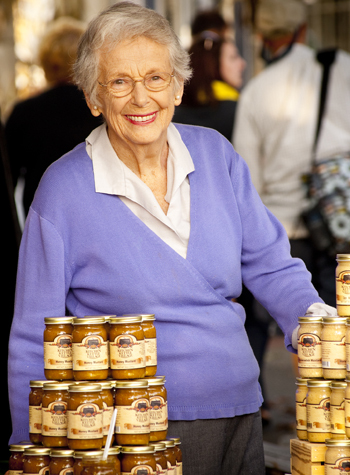 When my husband and I started a backyard jelly business over 60 years ago, we never imagined it would turn into a third-generation family business. We can't wait to welcome you to Lancaster County. For just $20 you can discover the many tastes of Kitchen Kettle Village with this brand new experiential package! 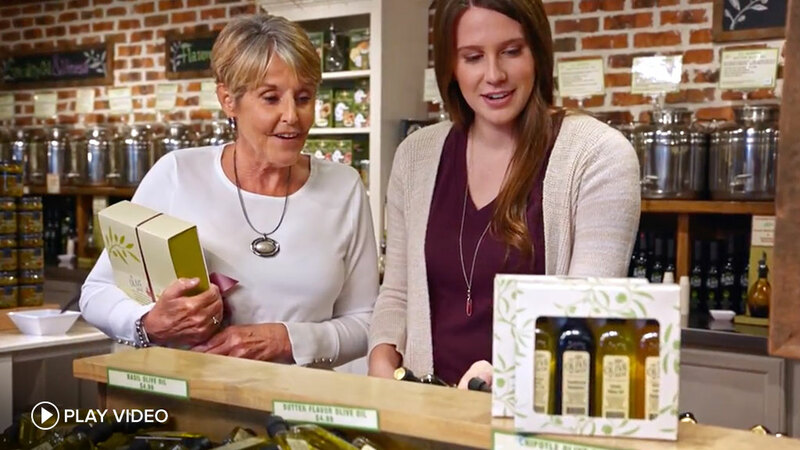 Grab you friends and head to Kitchen Kettle for this fun shopping experience - a $60 value for only $30! Join us for two days of rollicking rhubarb fun with rhubarb race cars, a rhubarb baking contest, lots of rhubarb foods, a parade, live music and much more!